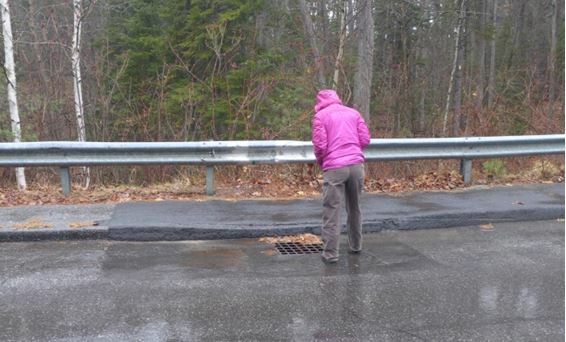 Ecological Instincts is providing project support for the assessment of Mare Brook, a small urban impaired stream in Brunswick, Maine. 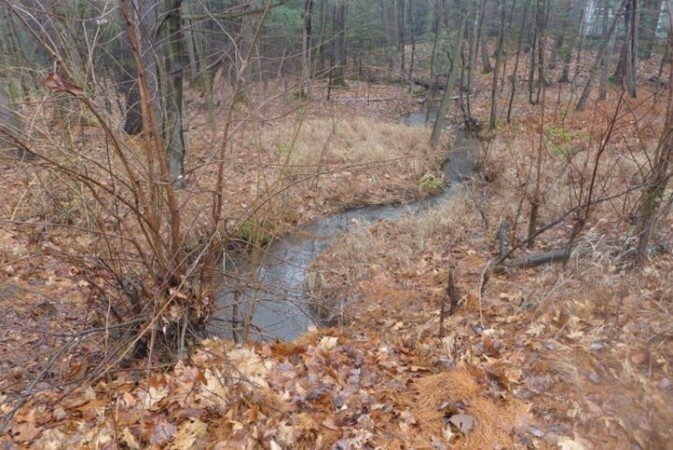 This one-year project is Phase I of a multi-year initiative to assess stream and watershed conditions in the Mare Brook watershed. Major project tasks include facilitation of a technical advisory committee, public outreach, a gap analysis, stressor identification, riparian corridor surveys, and development of a baseline survey report. 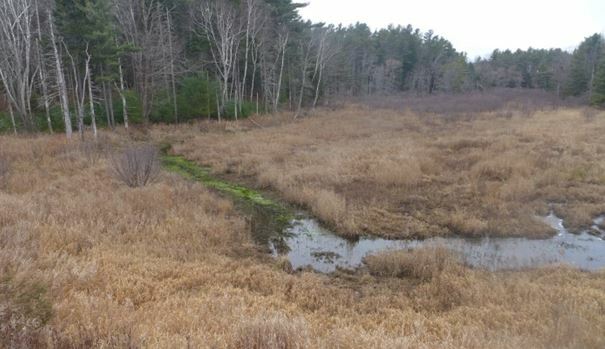 Project partners include the Town of Brunswick, US Navy, Maine DEP, and Bowdoin College, Casco Bay Estuary Partnership, the Midcoast Regional Redevelopment Authority (MRRA), the Maine Coastal Program and the National Oceanographic and Atmospheric Administration (NOAA). Project consultants include FB Environmental (lead), Ecological Instincts, and Stantec Consulting.